His first one-person exhibition, Paintings by William Brice, Los Angeles, opened on November 16 at the Santa Barbara Museum of Art. The show received lengthy and glowing reviews in the Santa Barbara press. 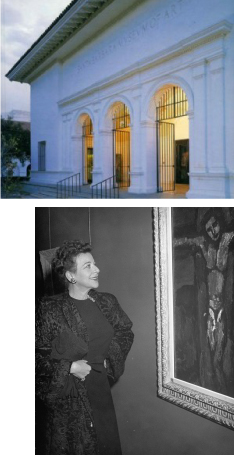 After conservative, Los Angeles County Museum board members rejected the Arensberg collection of avant-garde, 20th Century art, Fanny, her daughter-in-law, Shirley Brice, and Hollywood notables such as Fanny’s friends Vincent Price, Edward G. Robinson, and the Arensbergs themselves founded the Modern Art Institute of Beverly Hills in an attempt to keep the collection in Los Angeles. 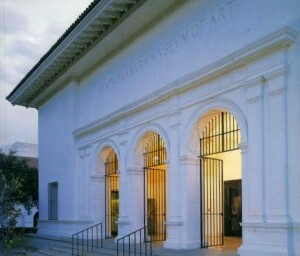 Ultimately, the collection moved to the Philadelphia Museum of Art. 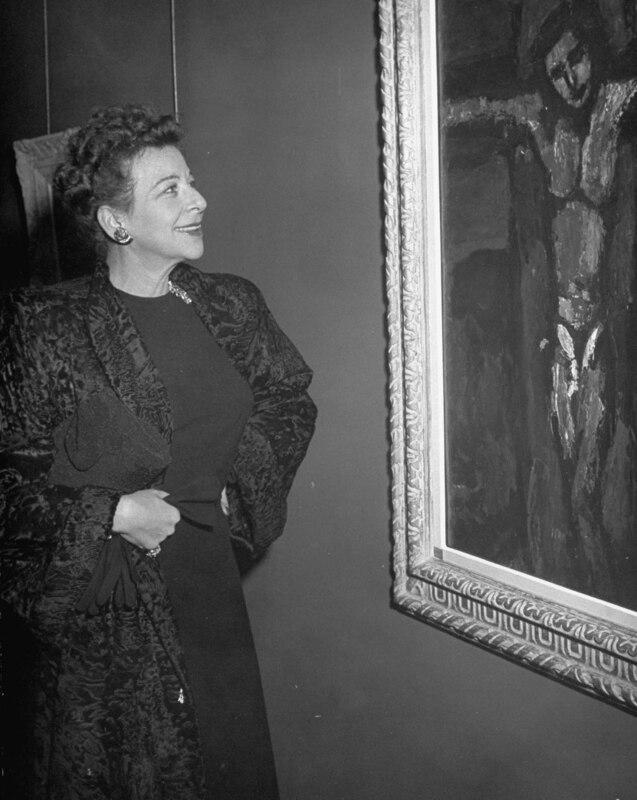 However, with others, the Brice family interest in developing Los Angeles’ culture and its appreciation for Modern Art had begun.